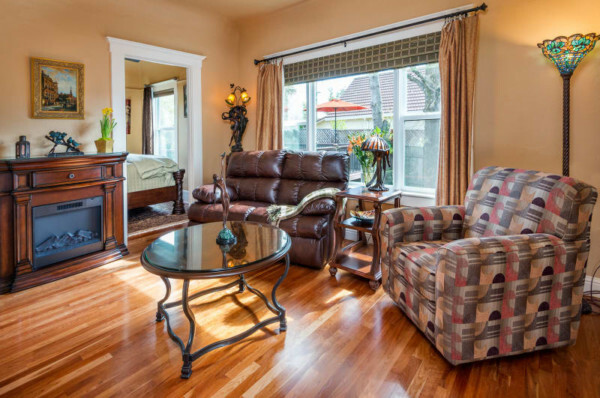 These Sonoma Valley and Wine Country vacation rental private rooms adhere to the highest standards of cleanliness and maintenance. 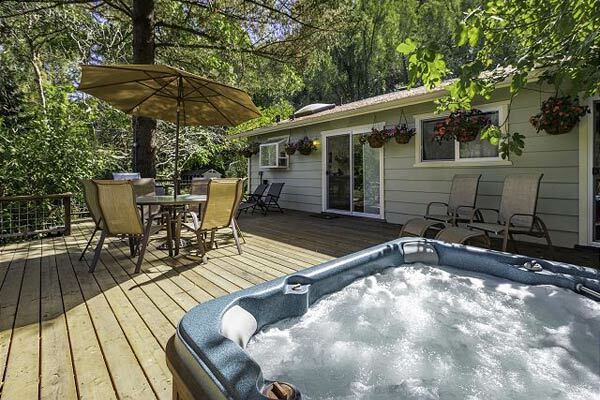 All are within easy walking or driving distance to the wealth of activities in Sonoma County. All stays include a complimentary WINE TASTING PASSPORT for two. Kelley & Young Wine Garden Inn, formerly Vintage Towers … is a luxury bed and breakfast in Cloverdale, California. 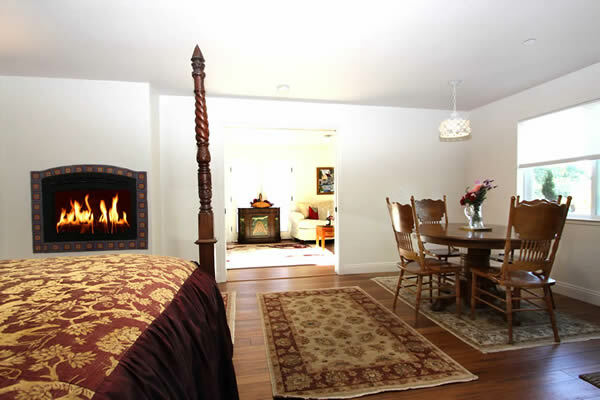 The inn is located at the crossroads of four Sonoma County and Mendocino County wine valleys. The inn is surrounded by magnificent gardens, where guests can find intimate seating areas for relaxing and reconnecting. Guests are provided with a choice of seven uniquely different guest rooms, four of which are tower suites with fireplaces. Each of the well-appointed guestrooms offer luxurious linens, air conditioning, wireless internet access, and private bathrooms. 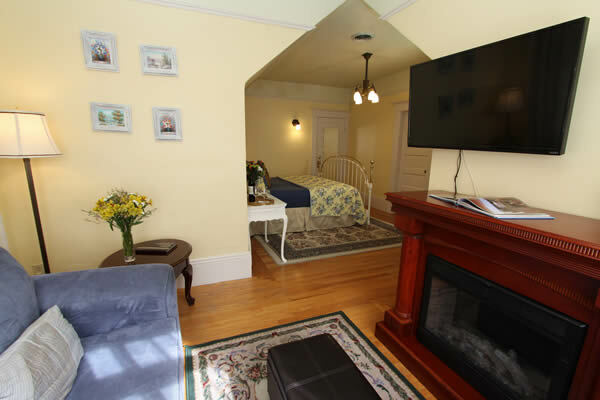 Wine Garden Inn is just 15 minutes from the heart of the charming town of Healdsburg CA, 10 minutes from the outdoor boating and hiking mecca of Lake Sonoma, and 40 minutes from the lovely coastal town of Mendocino CA. The Sonoma and Mendocino wine country regions of Anderson Valley, Alexander Valley, Dry Creek Valley, and Russian River Valley are a short drive away. The Hopland CA casino is a 22 minute drive north. 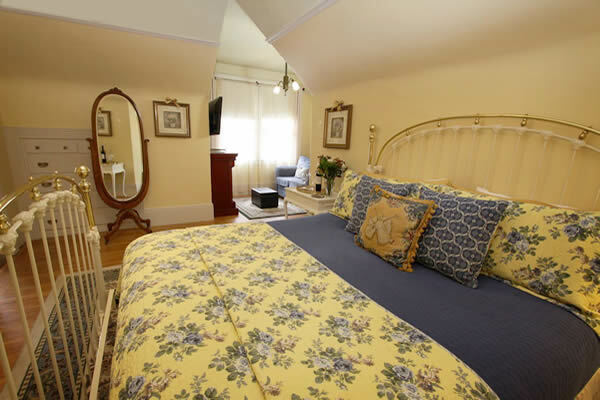 Read more about Bella Luna Inn, a Healdsburg luxury bed and breakfast inn. Come experience a joyful renewal at Avalon, a friendly Tudor bed and breakfast nestled in an enchanting redwood grove just ten miles from the rugged Pacific Coast in wine country’s beautiful Sonoma County. From the moment you arrive to the aroma of freshly baked cookies, you begin to experience the happy, restful holiday of your imagination. 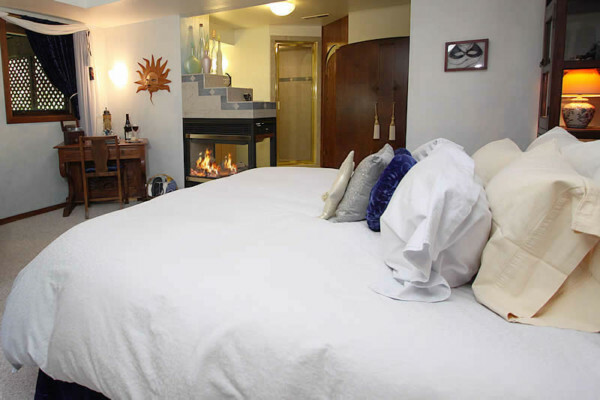 Our spacious suites have king beds, comfy sitting areas with fireplaces, and unique private bathrooms done in natural stone, one with an antique soaking tub, one with a steam room and one with a private hot tub. In the morning, experience a luscious breakfast as visually pleasing as it is delectable. Wineries galore, starting right next door, and world class restaurants aplenty. Avalon is the perfect spot for your getaway in California Wine Country.